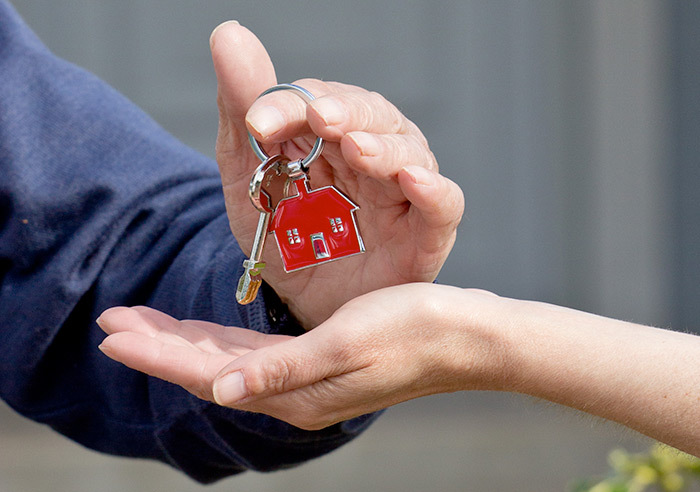 Landlords - looking for Lettings agents in North Norfolk? Looking for property to let in North Norfolk? 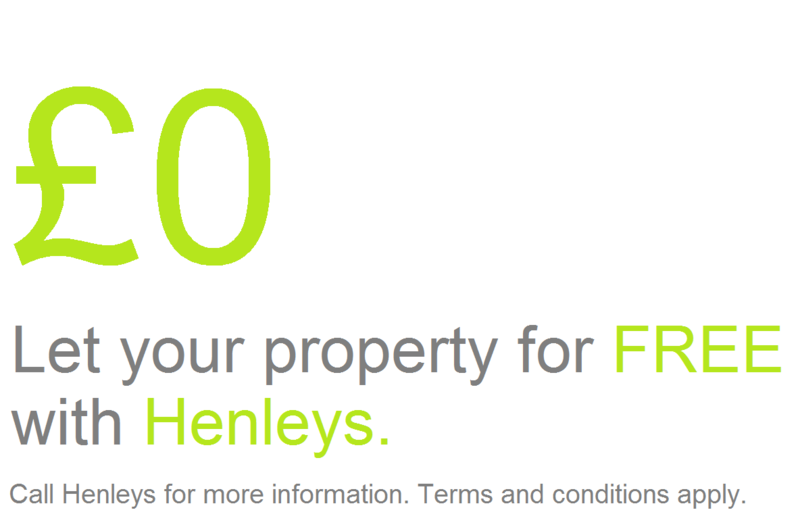 If you are looking for property to let in North Norfolk then please call Henleys estate agents. 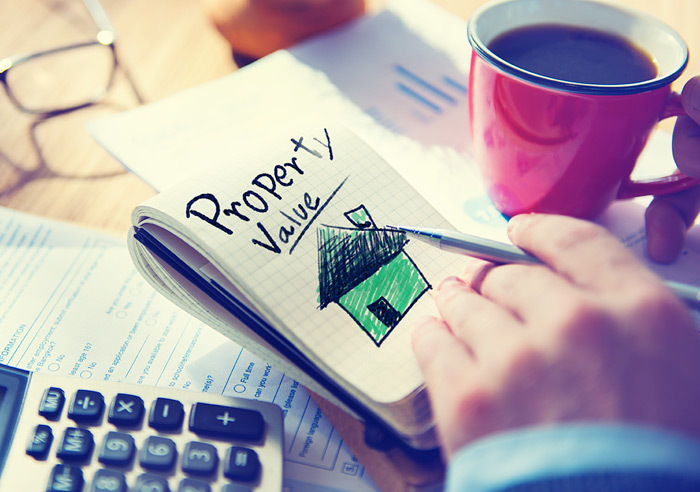 We will discuss your requirements and we will find out exactly what it is you are looking for, we will then inform you of any suitable properties we currently have available. Should we not have any suitable properties at this moment in time please still get in touch as we will hold onto your details and keep you informed as and when new properties become available that may be suitable. Exclusive offer for new Landlords.